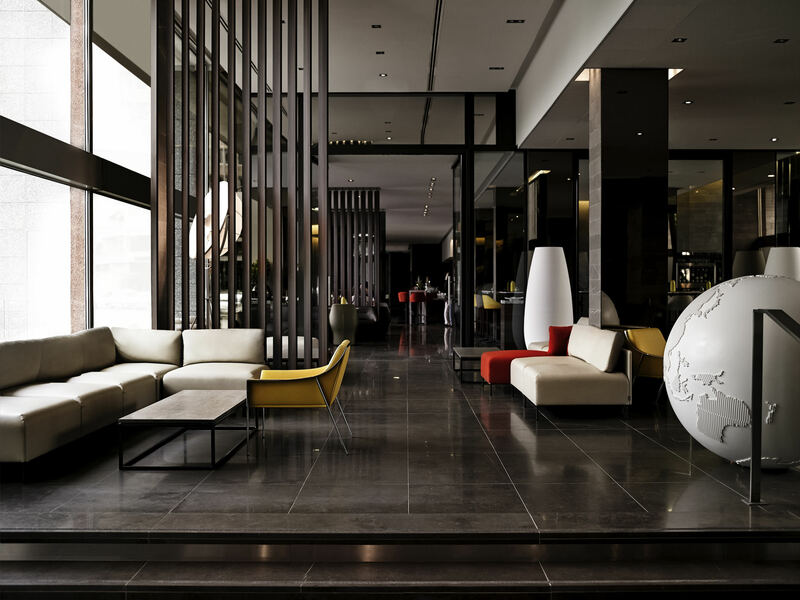 The below hotels have been selected to host the CIRTA 2019 delegates at attractive negotiated rates. 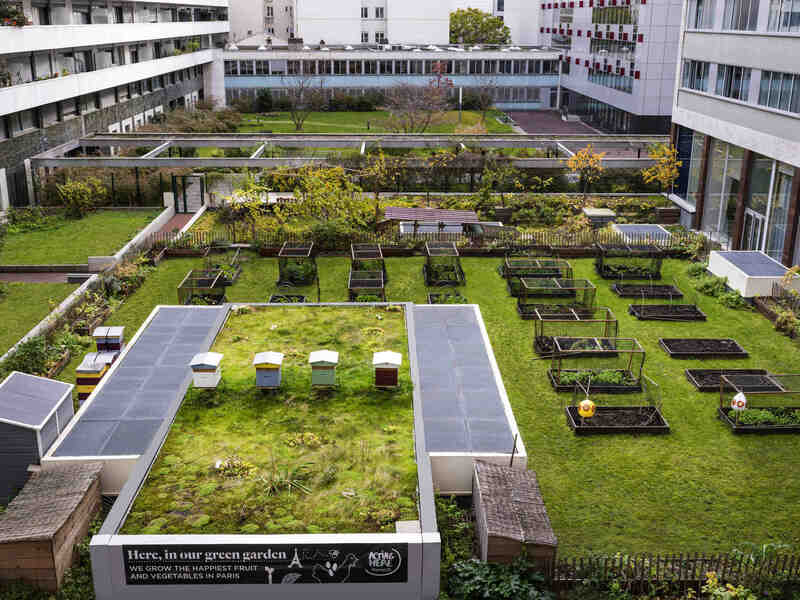 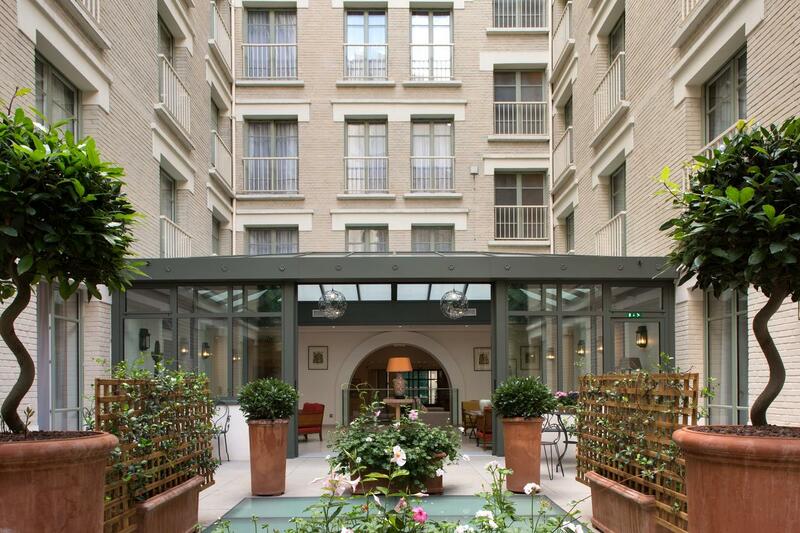 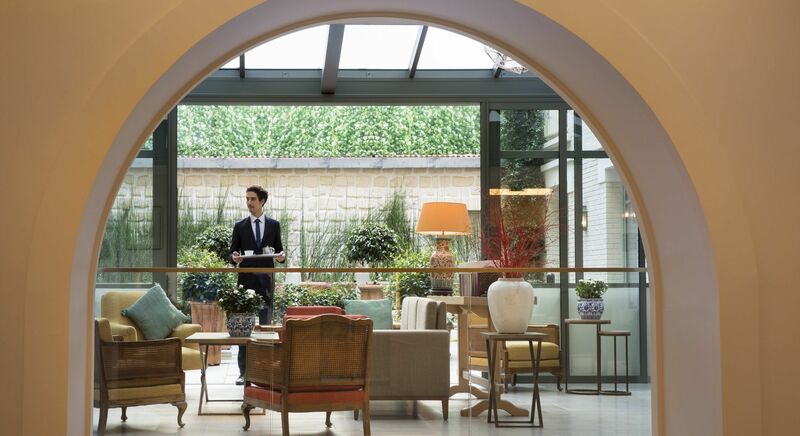 These hotels are all located in the center of Paris and have been selected for their convenient and easy access to/from Les Cordeliers congress venue, as well as for the quality of their rooms and services. 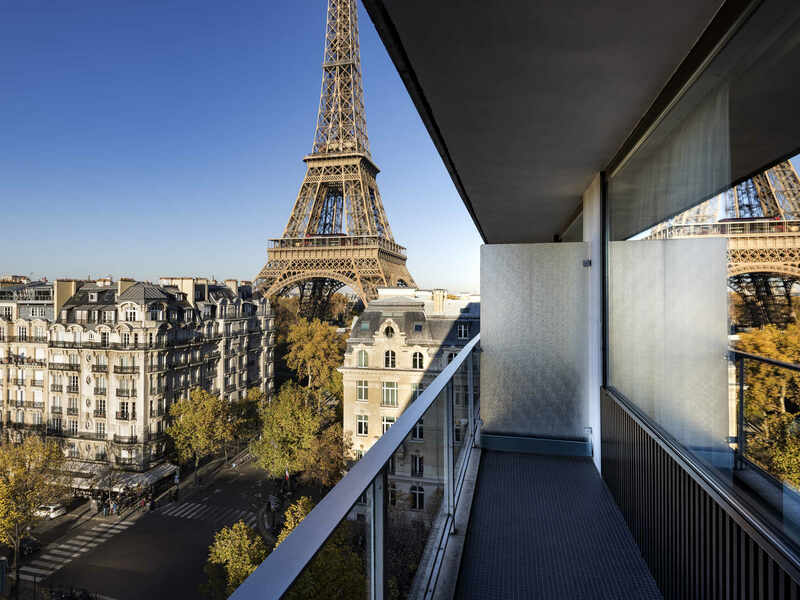 By default, the rooms are proposed for single occupancy, but they are fitted for a double occupancy pending the payment of a daily supplement covering the breakfast and city taxes for the second occupant. 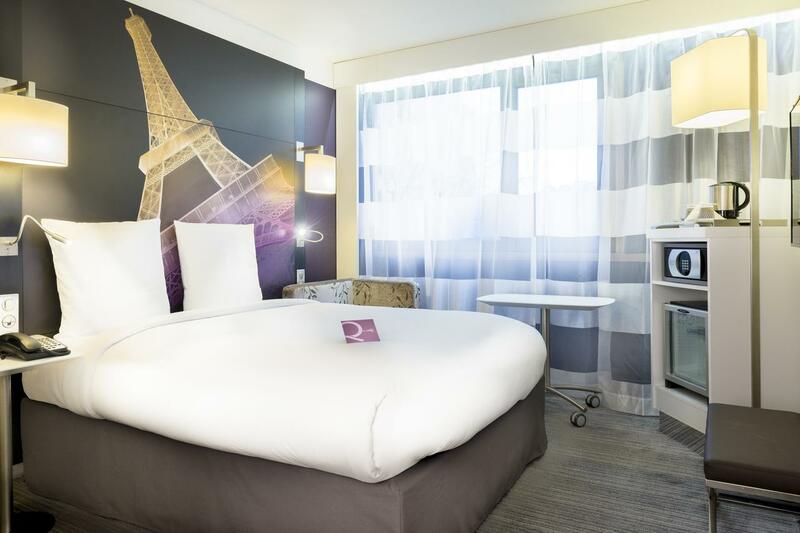 A limited number of rooms is proposed at “Early Bird” rates until February 20.Don’t wait anymore to book your room. 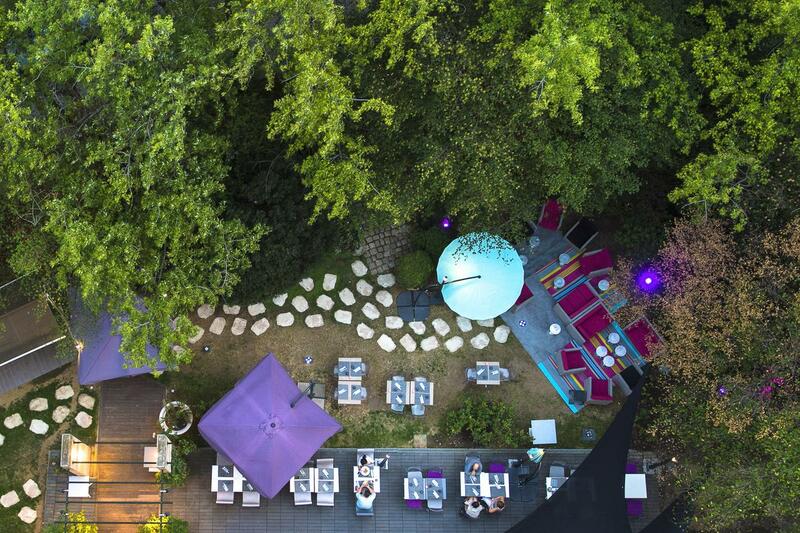 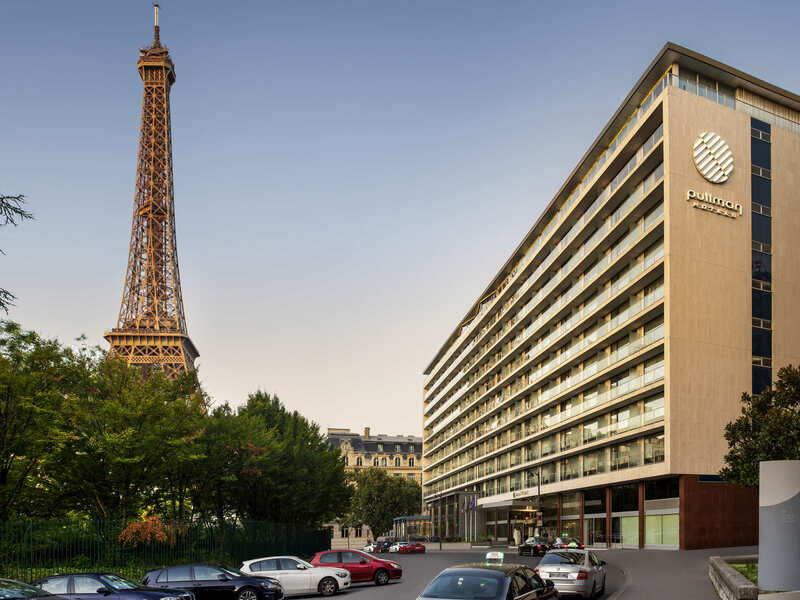 This hotel offers comfort, simplicity and elegance at the foot of the Eiffel Tower. 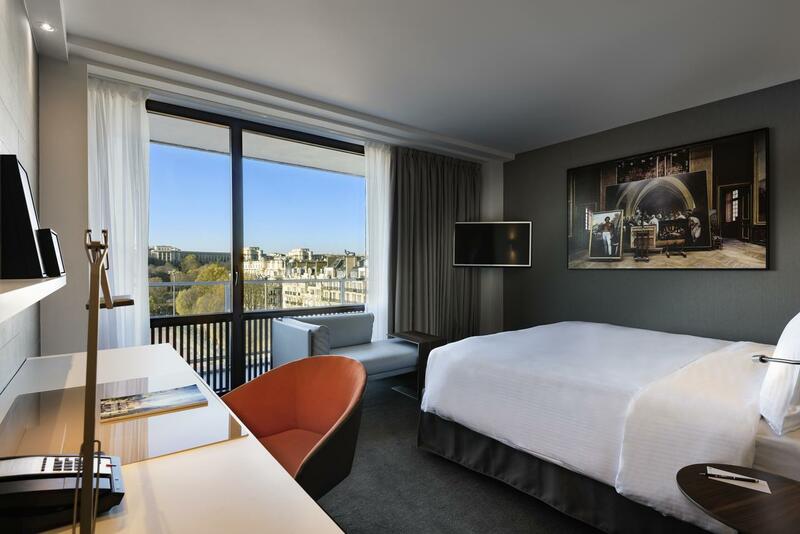 Furthermore, its DELUXE rooms offer breathtaking views of the Seine, the Trocadero and the Eiffel Tower, as well as additional amenities. 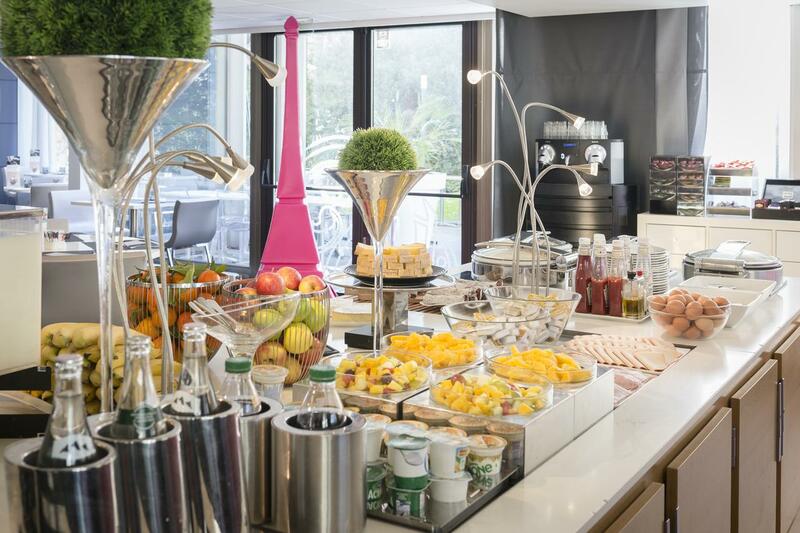 In all cases, American buffet breakfast is included in the below rates. 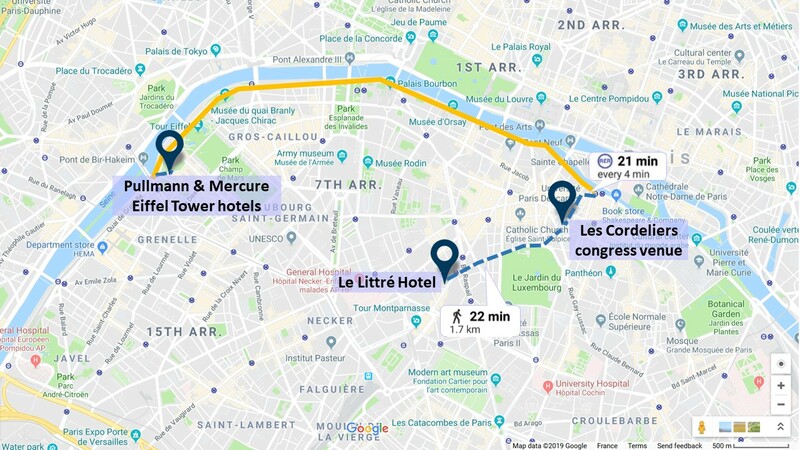 Direct access via the “Le Bus Direct” shuttle bus to/from the major airports (CDG). 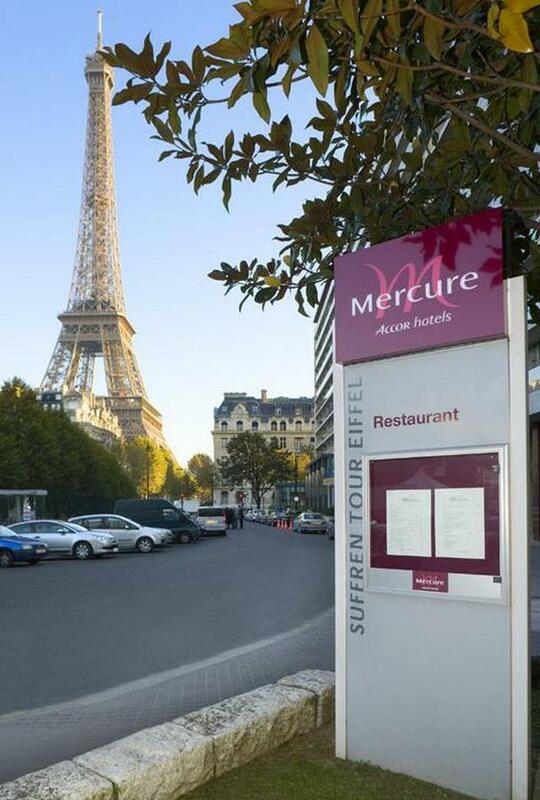 Close proximity to several other public transport options. 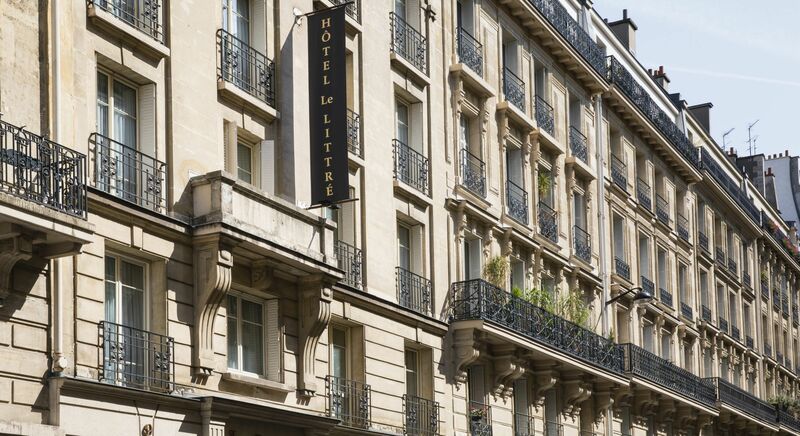 Hotel Le Littré is a boutique hotel which has been held by the same family for three generations. 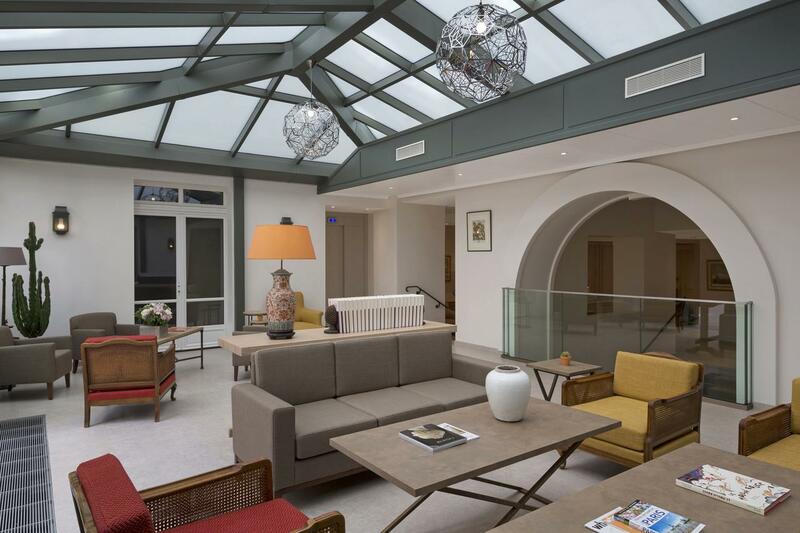 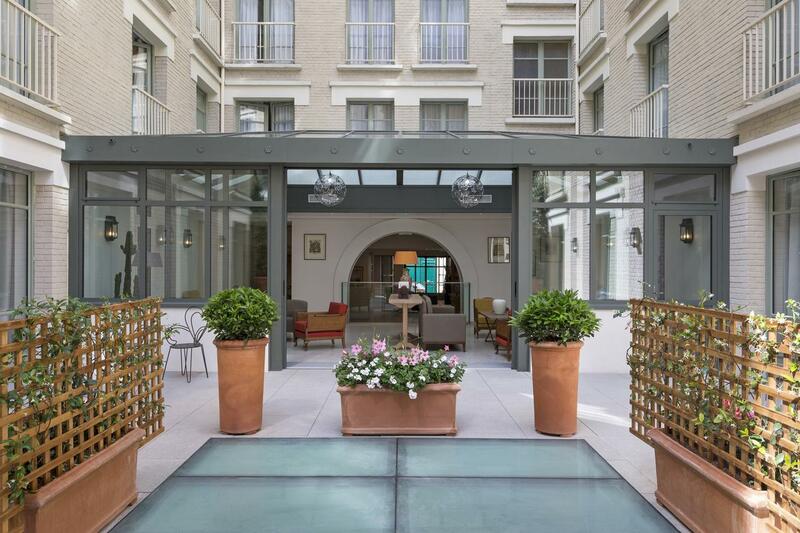 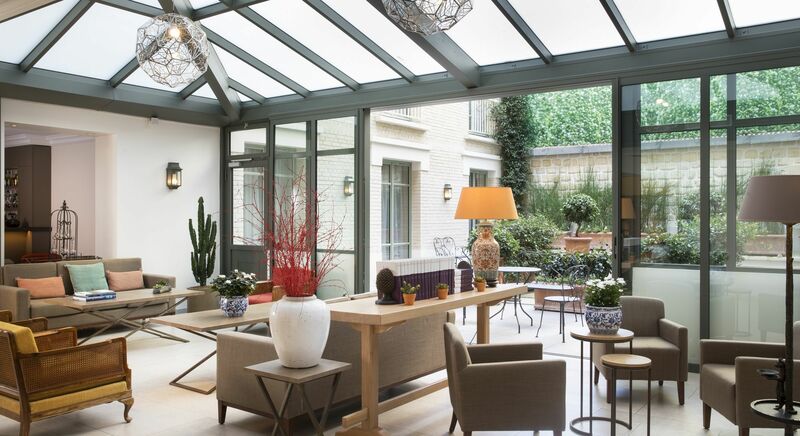 It is located in the heart of Paris, at a 20 minutes walking distance of the congress venue through the bustling and pleasant district of St Germain-des-Pres Set in a building originally built in the early 20th century, it offers modern and soundproofed rooms. 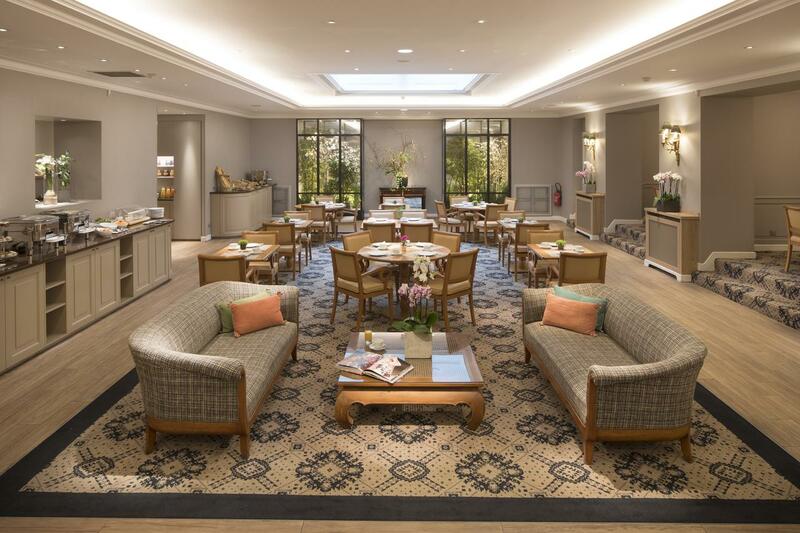 The hotel serves a daily buffet breakfast (included) with American, gluten-free and continental options in the dining area. 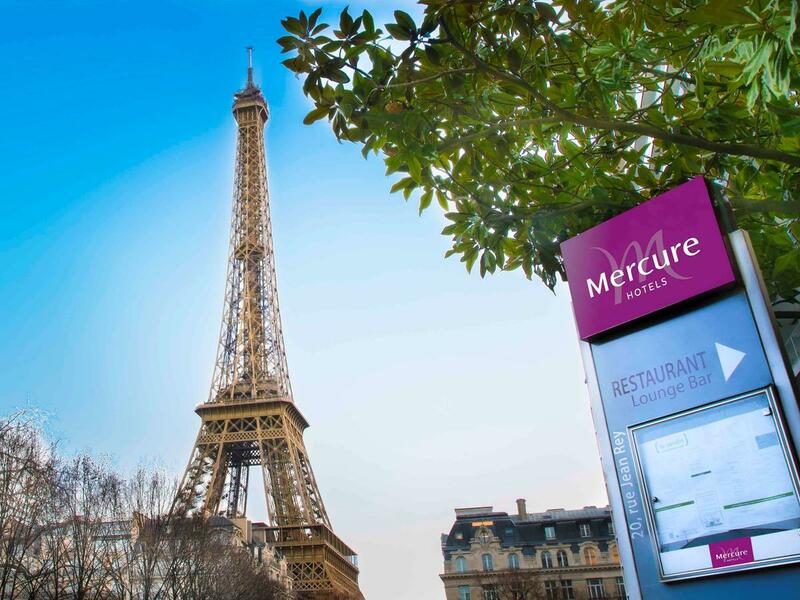 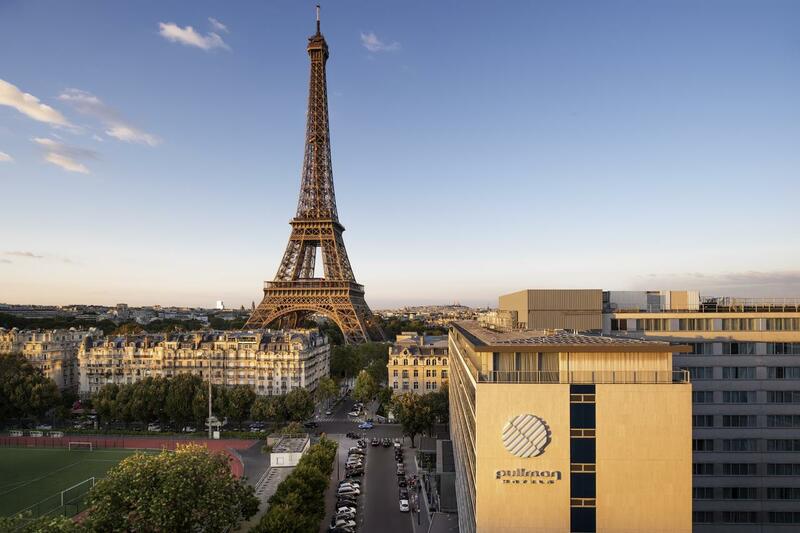 This 4* hotel offers a great value for money at the foot of the Eiffel Tower. 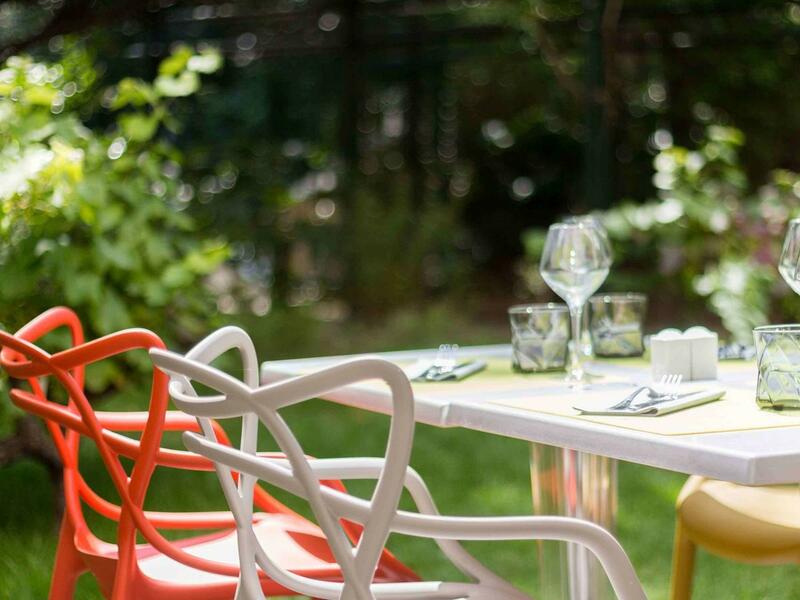 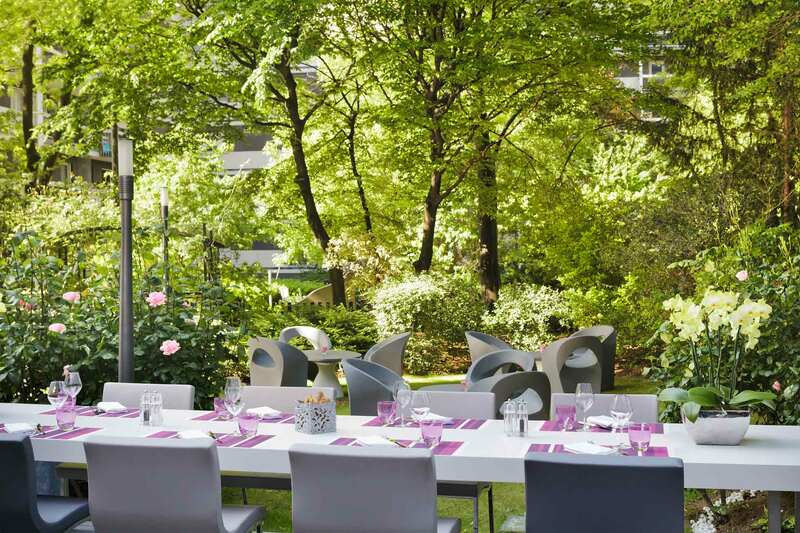 For a perfect start to the day, the American breakfast buffet (included) can be taken outdoor on the restaurant terrace surrounded by a garden. 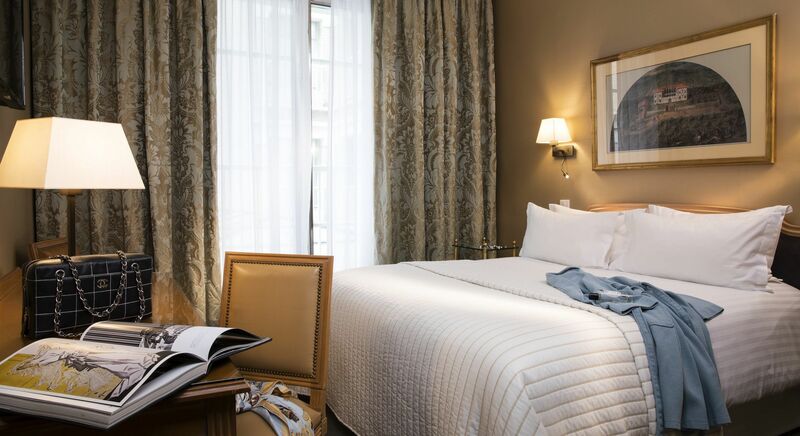 The PRIVILEGE rooms offer additional amenities as well as a daily replenished free mini bar (soft drinks). 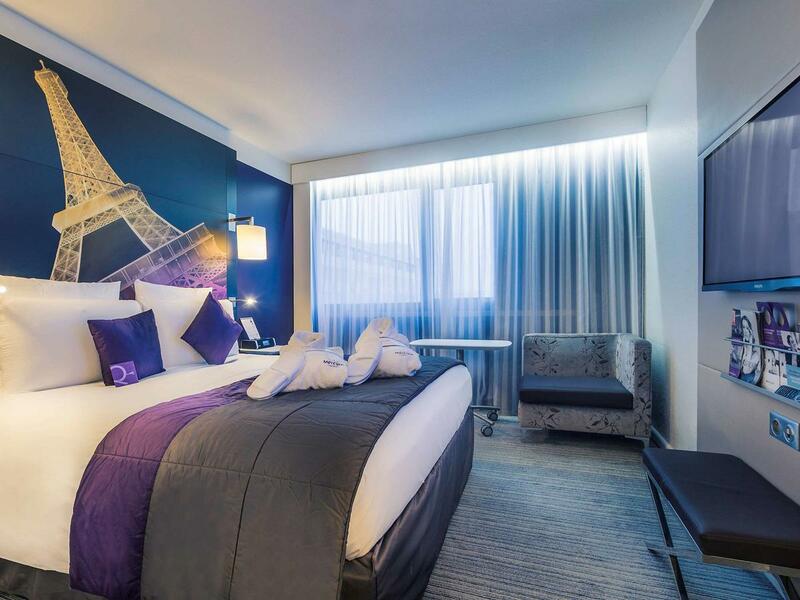 Book your room today through your personal account!